Often he thot of that title. God, but it was ironic, that he should invent a time machine and have it converted into a clock, and that he, in its pendulum, should mete out the years—traveling with Time. He couldn't remember how long it had been. The days and nites ran together in his memory. His unshaven checks had developed a short beard and then ceased growing. How long a time? How long? 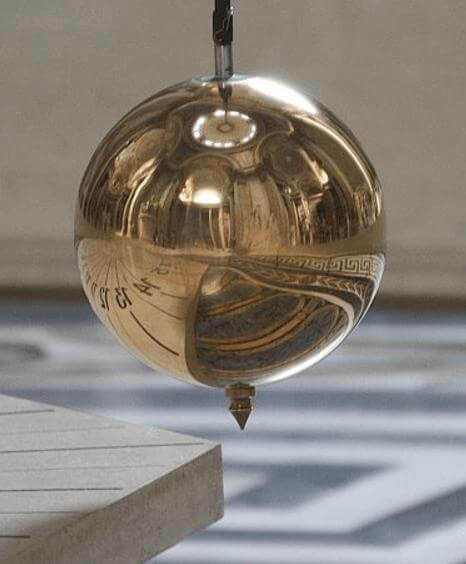 Add The Pendulum to your own personal library.